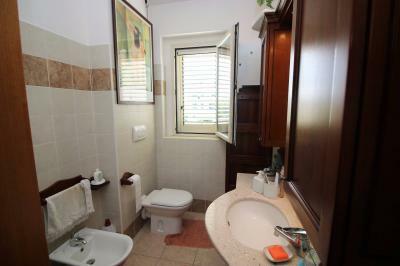 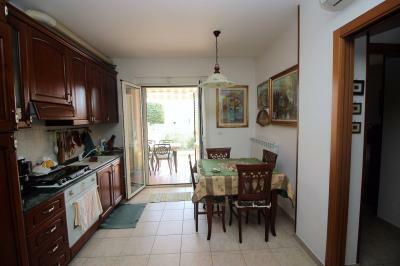 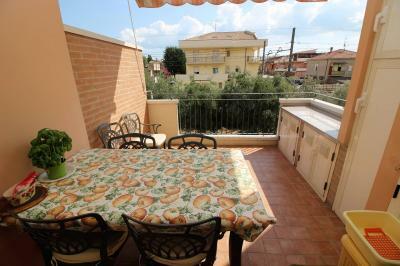 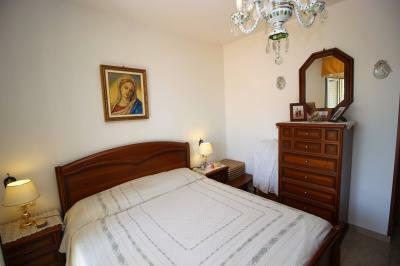 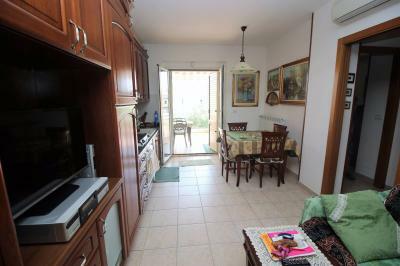 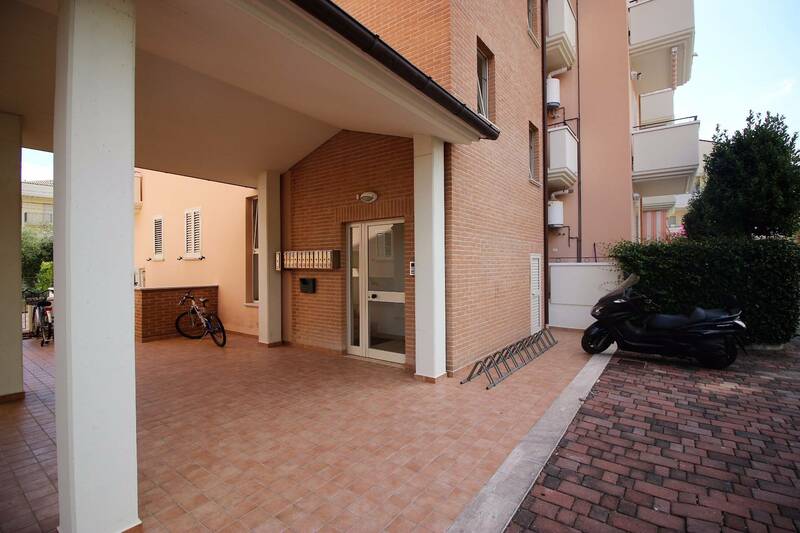 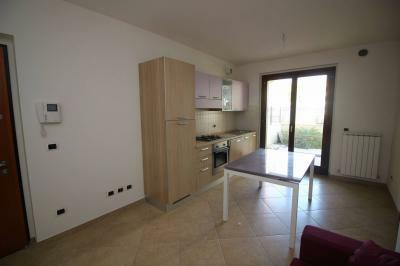 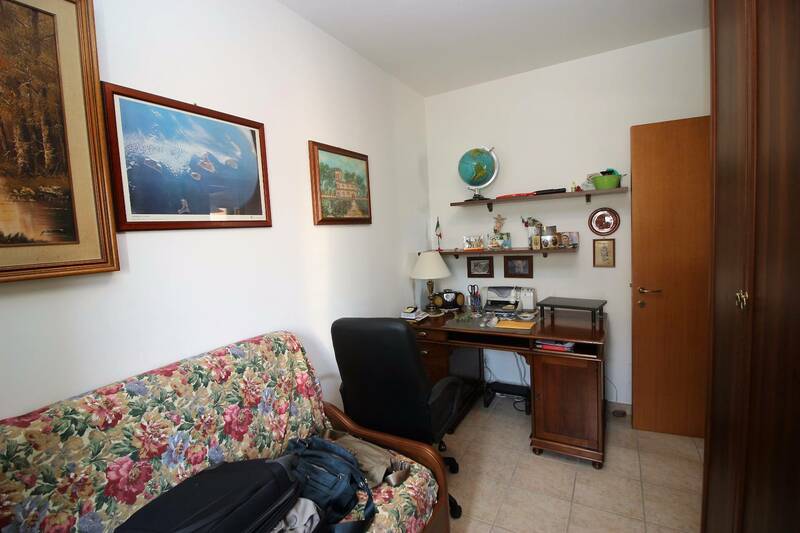 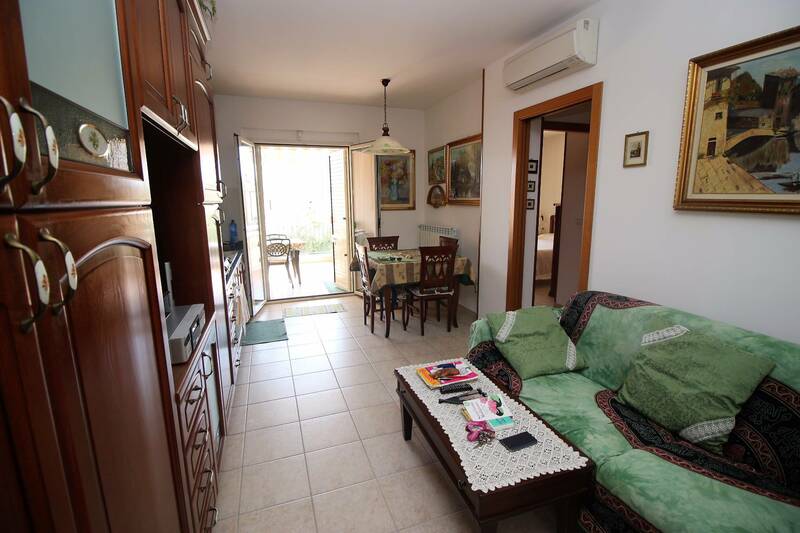 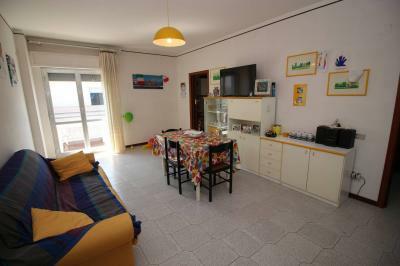 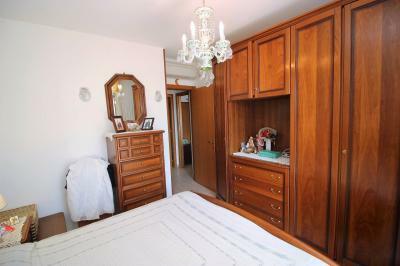 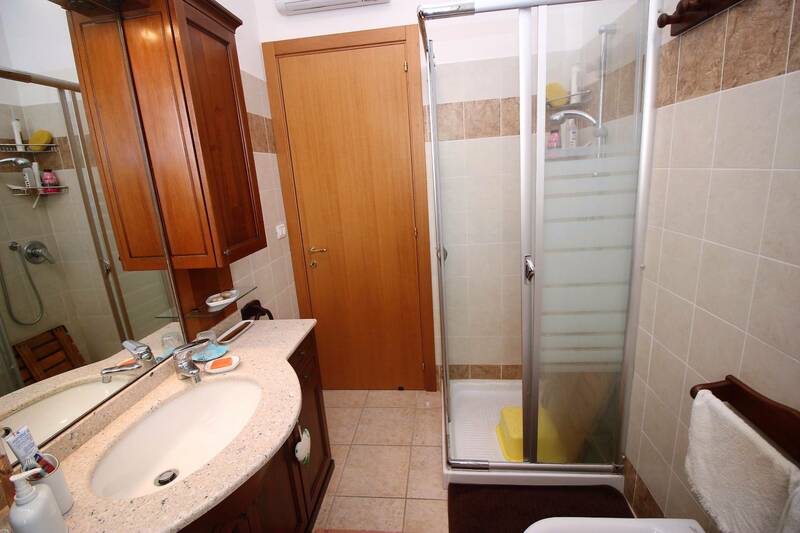 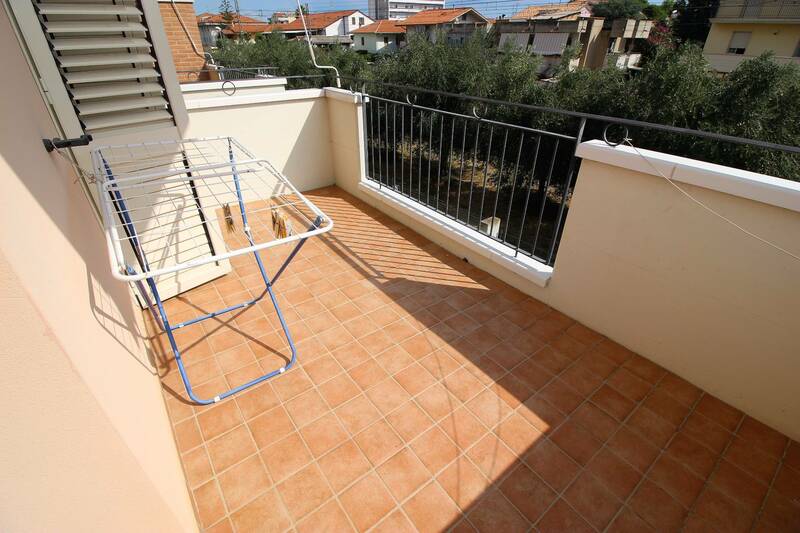 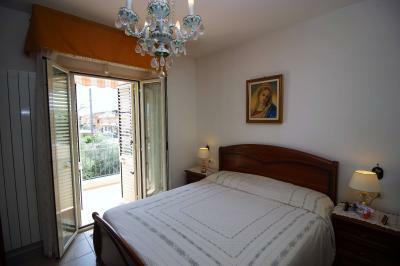 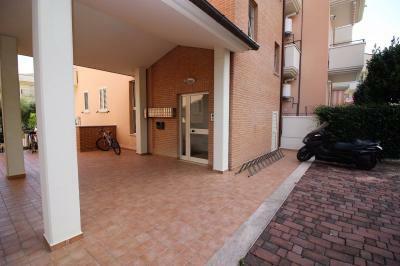 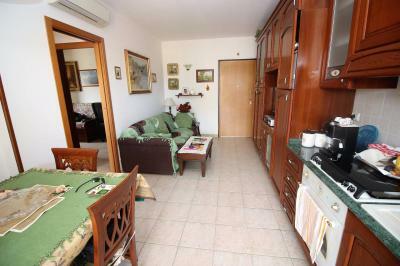 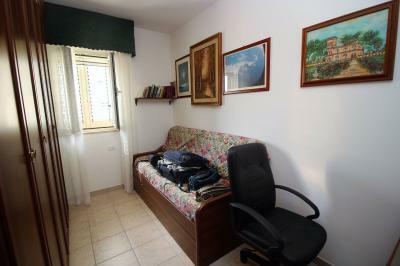 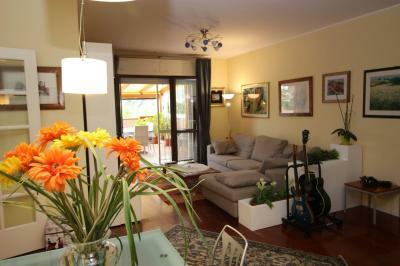 Apartment FOR Sale IN Tortoreto LIDO-VIA G. D'ANNUNZIO. 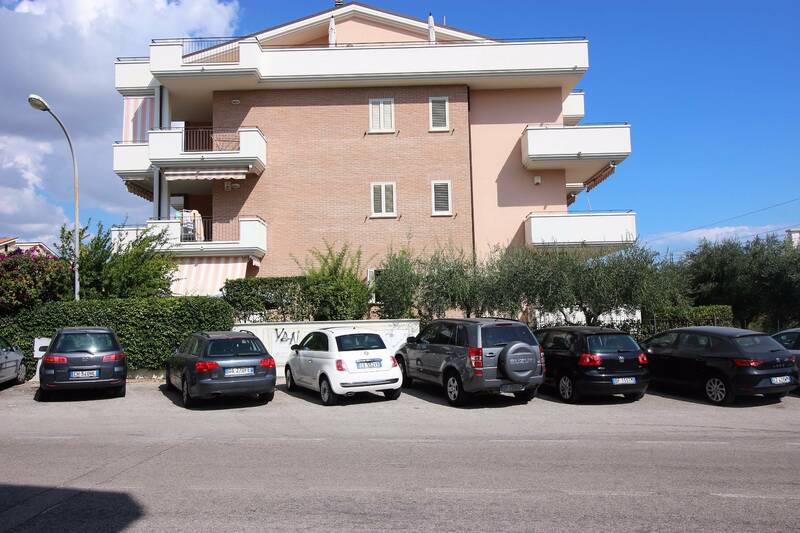 A short distance from the beautiful seafront of Tortoreto, we propose the Sale of an Apartment located on the first floor of a building of recent construction. The Apartment consists of an entrance/living room with a kitchenette which leads to the balcony, fully covered, bedroom, bedroom and bathroom with shower. 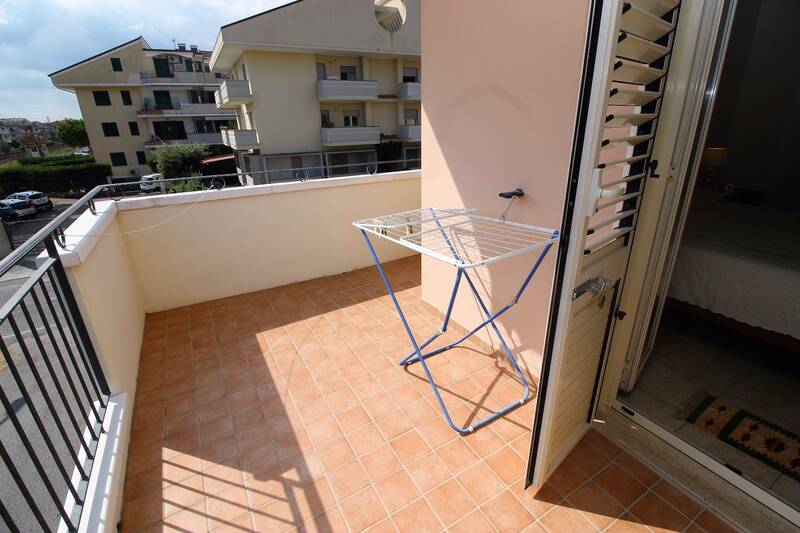 On the balcony there is a small kitchen. 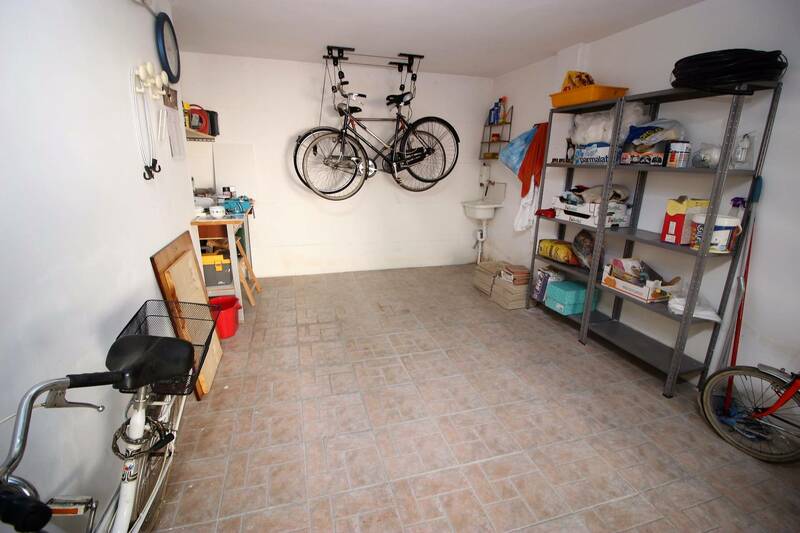 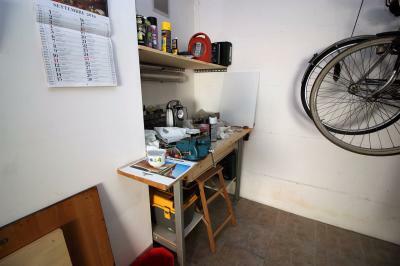 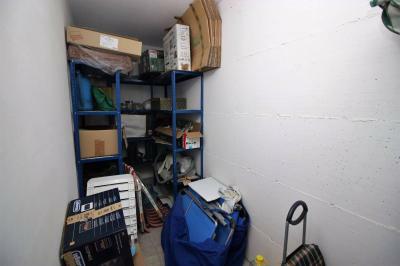 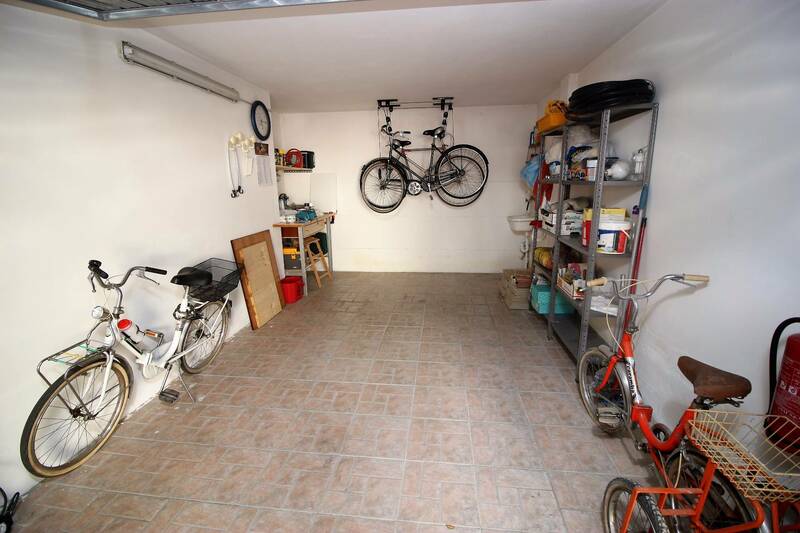 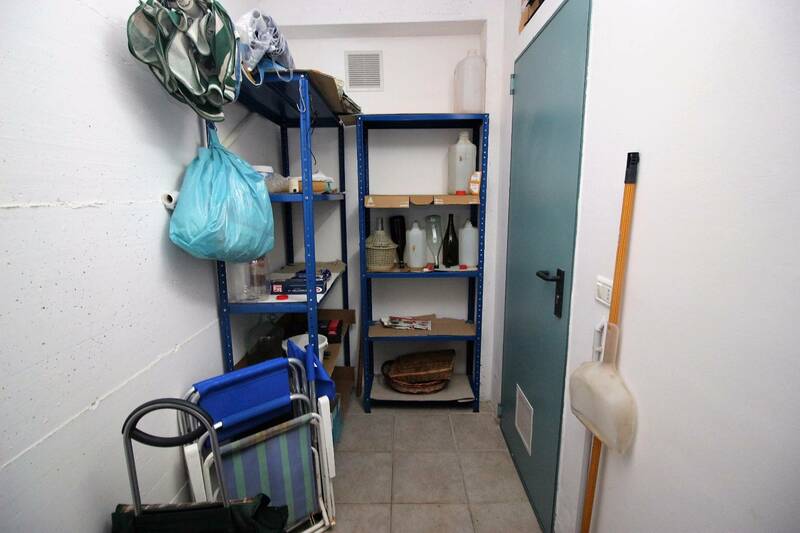 Basement of about 5 square meters and garages in the basement. 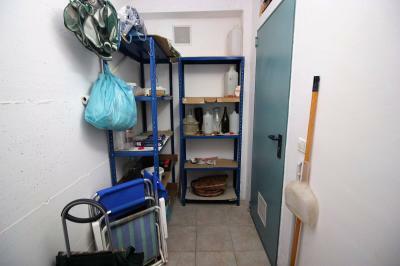 The Apartment has air conditioning and volumetric and perimeter alarm. 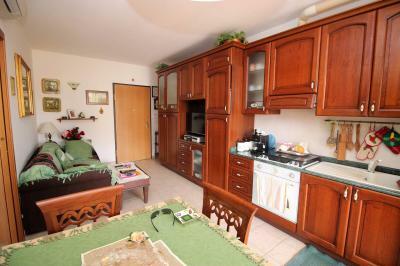 Full furniture is sold. 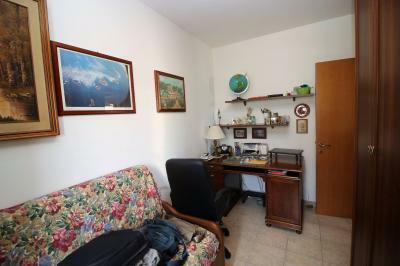 Lends itself to be used for vacation, but also the residential area of Tortoreto where you will find the Apartment with all major services concentrated within 200 meters.